The Mini Pamela Crossbody Hobo is an everyday, functional bag with an adjustable wide strap. 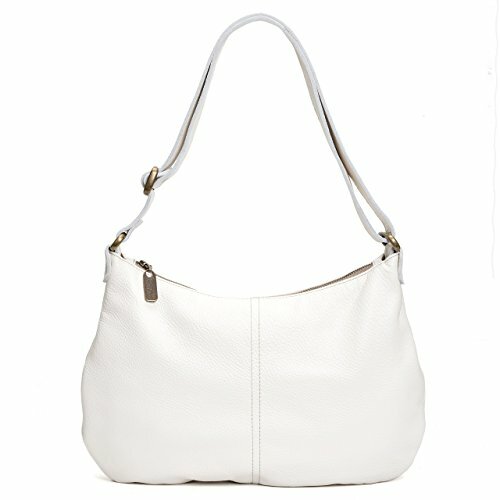 The slouchy style handbag is perfect for festival goers, vacationers, and women who just want to lighten their load. Fits a wallet, sunglass case and more with ease. If you have any questions about this product by Brynn Capella Handbags, contact us by completing and submitting the form below. If you are looking for a specif part number, please include it with your message.